This simple chocolate cake recipe is a delicious dessert with marshmallows and chocolate frosting. 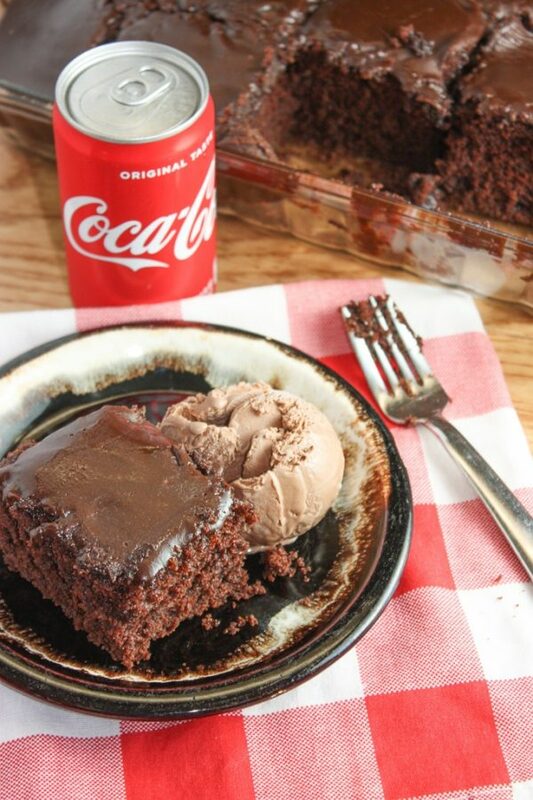 It’s one of the best chocolate cake recipes out there, and I know y’all are going to love it! This Simple Chocolate Cake Recipe is such an ooey-gooey marshmallow treat. It’s a dense chocolate cake, almost like a brownie, covered in homemade warm chocolate frosting. 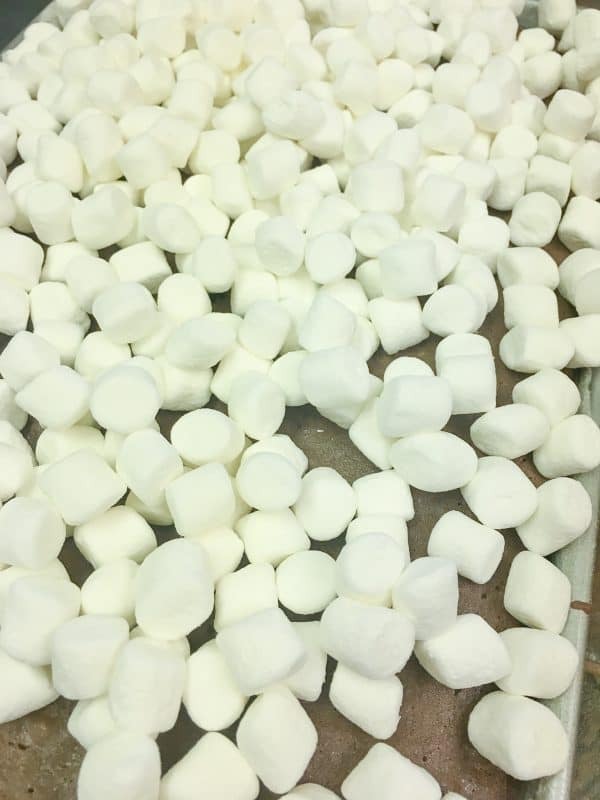 We love chocolate and marshmallows around here. We try to have an outdoor fire a few times a year and we roast S’mores. The combination of flavors is out of this world! You can bring this dessert to a church potluck, a family reunion, or even a work party. People will love it. It’s rich and flavorful, so one piece will satisfy any chocolate craving. 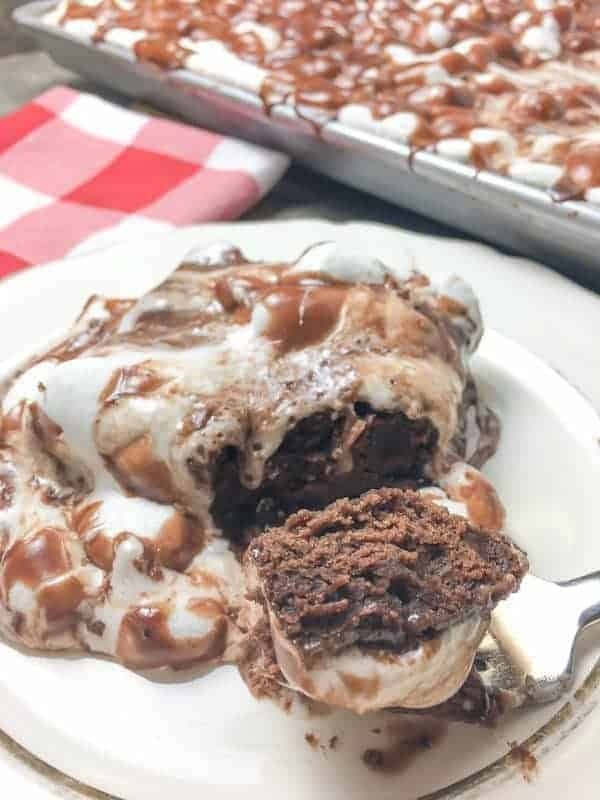 This recipe calls for a jelly roll pan, but if you don’t have one, don’t worry about it–just use a cake pan. When I started this blog, I decided I wouldn’t go out and buy a lot of kitchen items. I figured I would just use what I’ve got. Don’t get me wrong, I love to buy new kitchen gadgets, and I do on occasion, but use what you’ve got, and you’ll be just fine. Keep your eye out for yard and estate sales. You can find some pretty good items for a lot less money. I recently bought a vintage Hamilton Beach mixer for just a few dollars. The mixer looked pretty scary, but it had most of the parts. My husband added a couple of bolts, I cleaned it up, and it works great. I’ve also gone to a lot of thrift stores and found some pretty amazing items. No reason to break the bank for a cake. 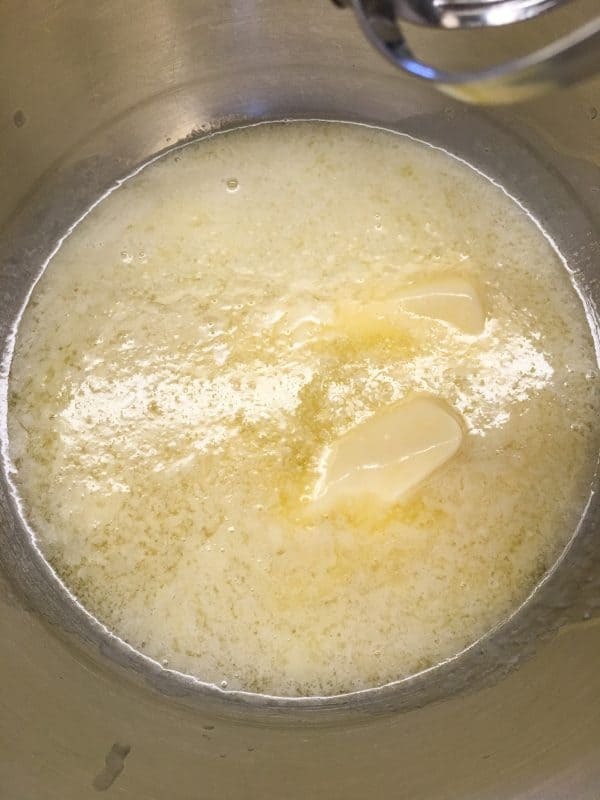 Melt the butter and add to a medium-sized bowl. 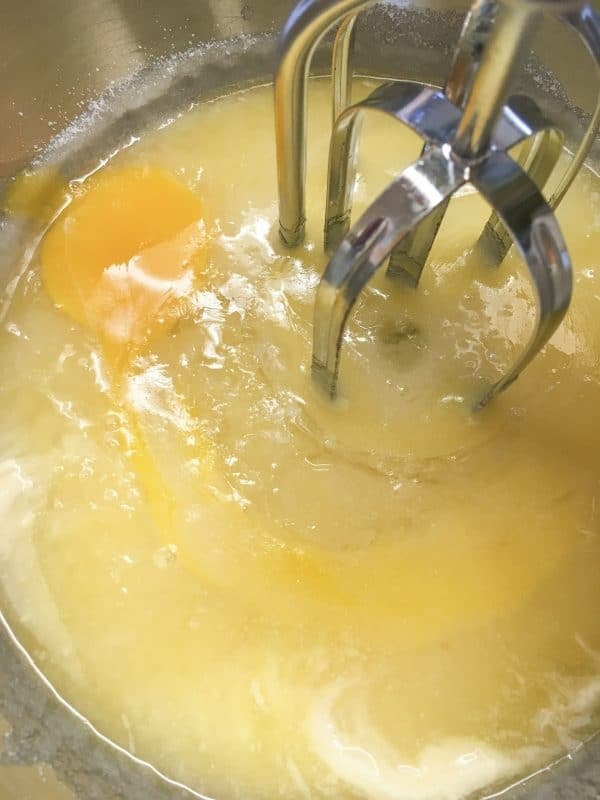 Add the eggs and mix, one at a time, until well blended. 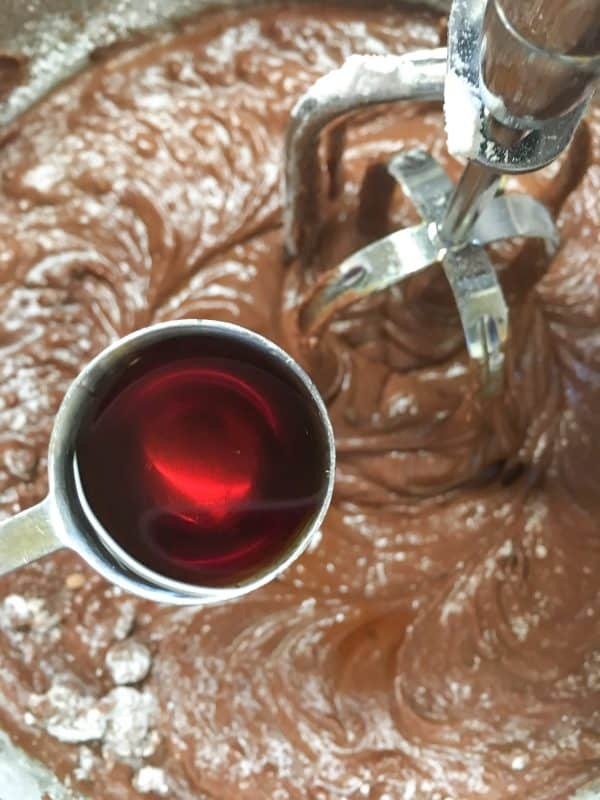 Add the cocoa and mix together. 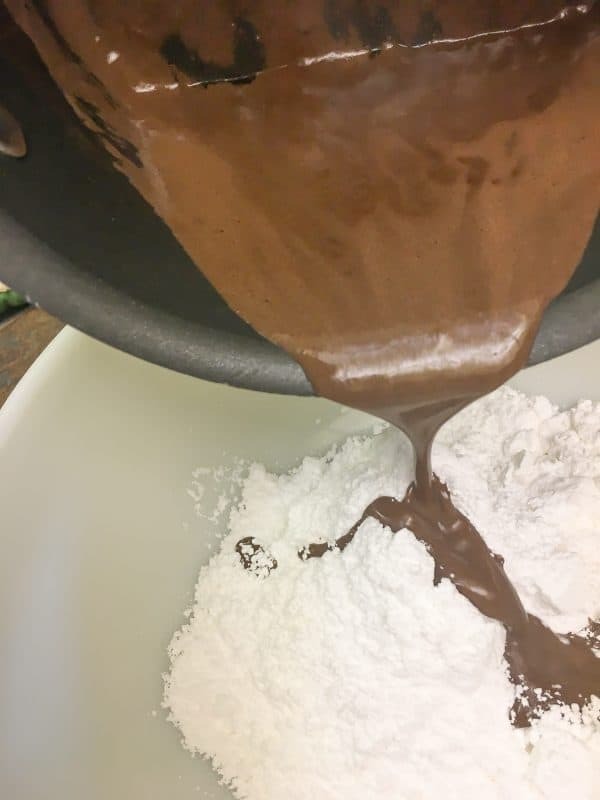 Add the flour and mix together. Add the vanilla and mix it in. You’re almost done! Add the chopped pecans and fold them in with your spatula. 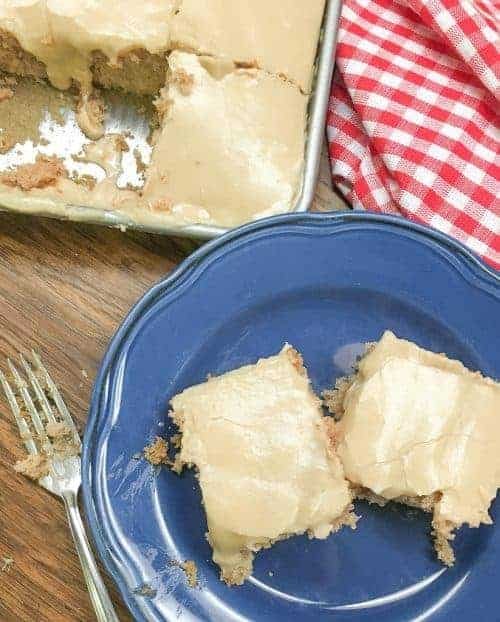 Bake the cake in a greased and floured 10″ x 15″ jelly roll pan (or a similar-sized cake pan) for 15 to 20 minutes at 350-degrees, or until cake tester comes out clean. Once the cake cooks, top with mini marshmallows and place back in the oven at the same temperature. Bake for about five minutes more. Be sure to keep an eye on the cake. Marshmallows cook so fast and I have burned many in my day. When they get a little puffy, or lightly golden on top, they are done. 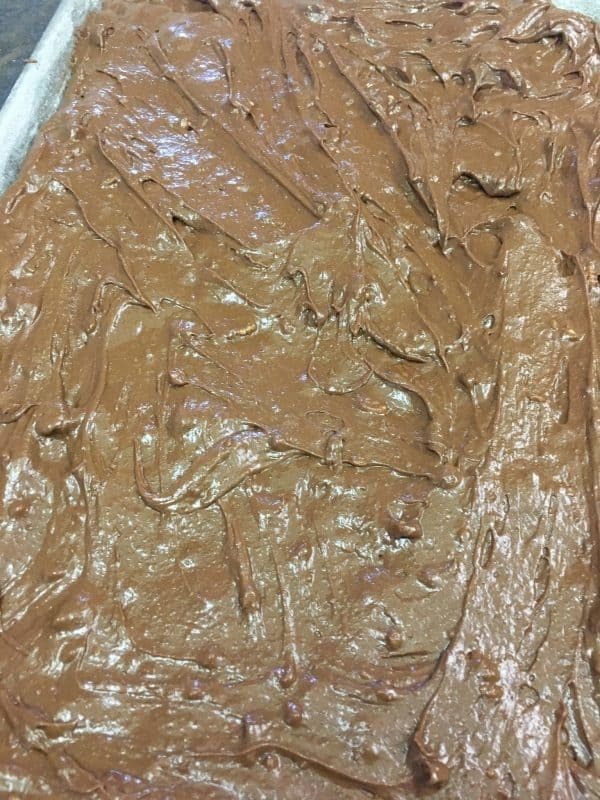 While the marshmallows are cooking on the chocolate cake, you can get started on the chocolate frosting. Add the butter and milk to a saucepan on medium heat. Once the butter melts, add the cocoa and vanilla and stir until there are no more lumps. I used a whisk and it worked pretty well. 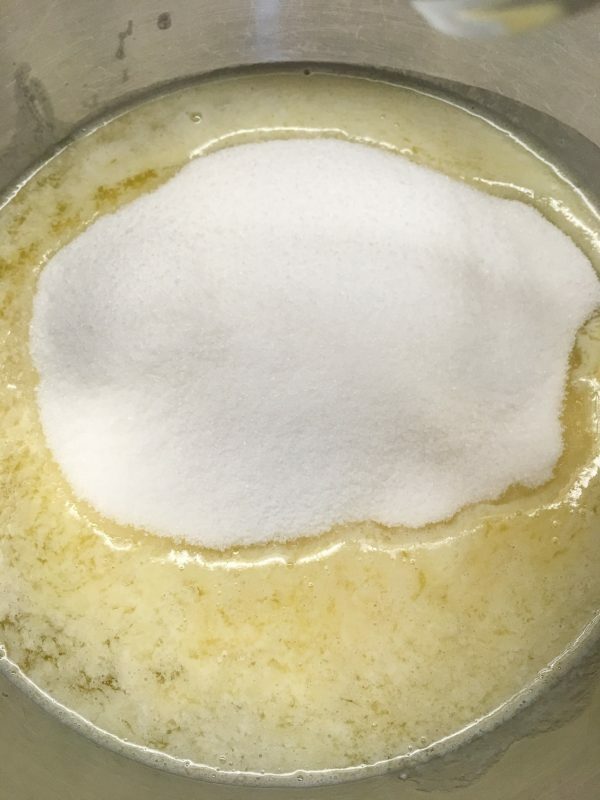 Remove from heat and pour into a bowl of powdered sugar. Mmm… Are you getting as excited as I am? Mix it all together until you get most of the lumps out. It smells so chocolatey and delicious! 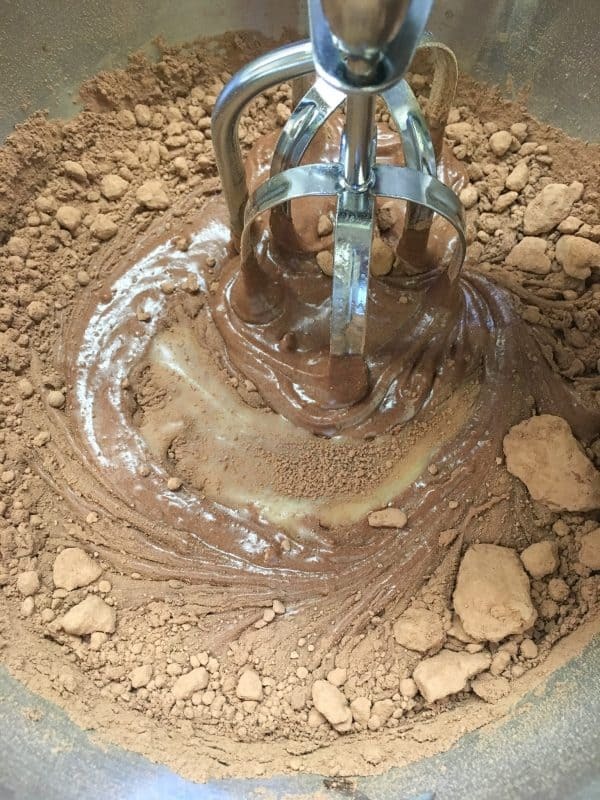 Pour the chocolate frosting over the cake. It’s a messy job, but someone’s gotta do it. 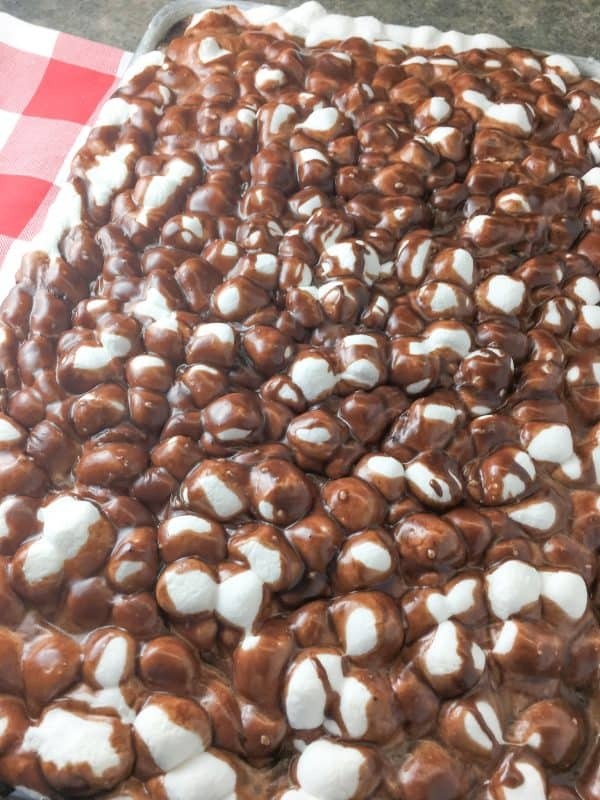 It’s not going to cover every speck of the marshmallows, but it will cover most of the cake. Grease and flour a 10" x 15" jelly roll pan. Add the melted butter to a medium-sized bowl. Add the flour, salt, and vanilla and mix. 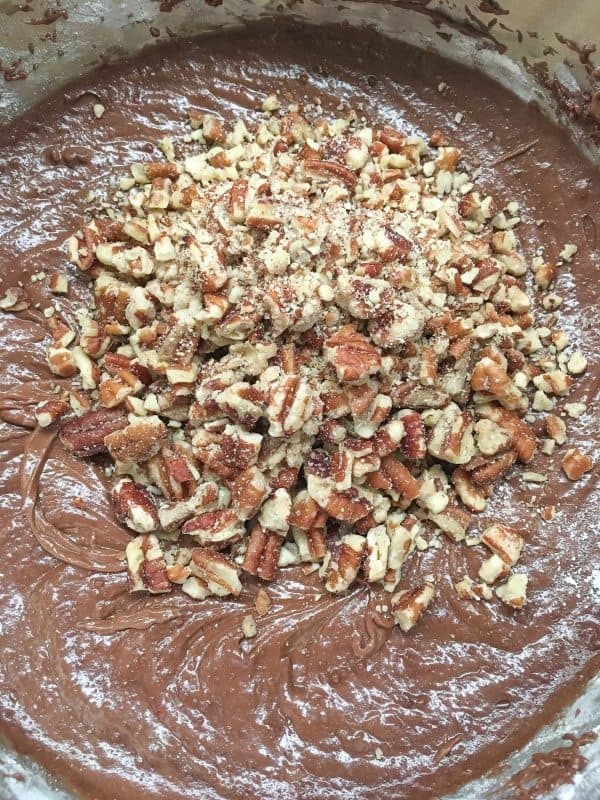 Add the chopped pecans and fold into the mix. Pour the batter onto the jelly roll pan and bake for 15-20 minutes, or until cake tester comes out clean. Once the cake cooks, add the marshmallows on top and place back in the oven for five minutes. Add the butter and milk to a saucepan on medium heat. 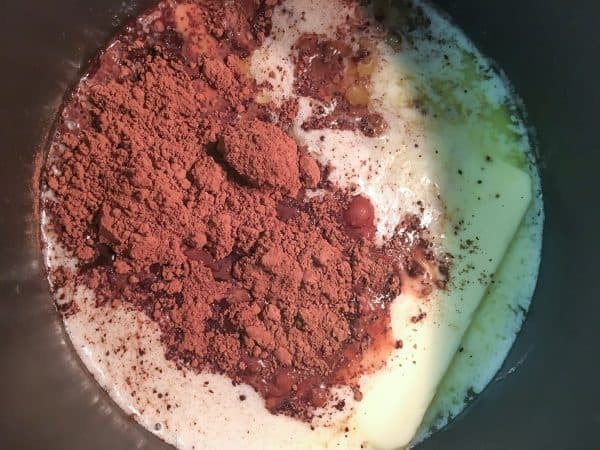 Once the butter melts, add the cocoa and vanilla. Mix together until all of the lumps are gone. 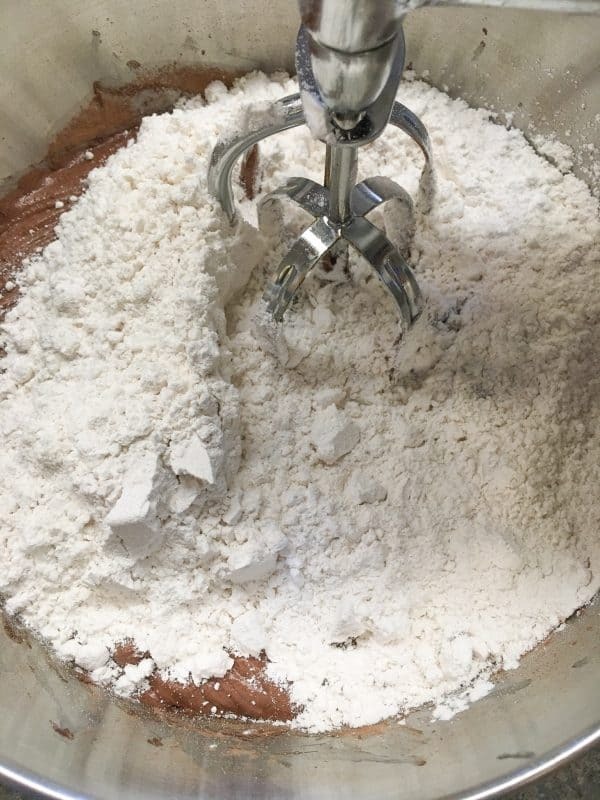 Pour over powdered sugar and mix together. 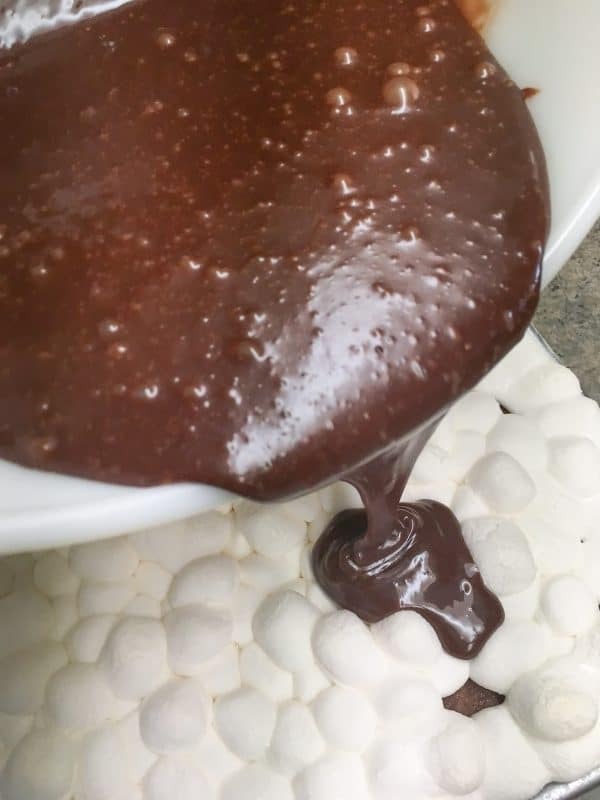 Pour over the chocolate cake and marshmallows and let cool. Hi Marilyn! Thanks so much for featuring my post! I am so excited. I love your blog and I’m headed over there now! Have a good evening!